You know you can call an event a success when you have a packed venue and you see smiles in the faces of everyone around you. 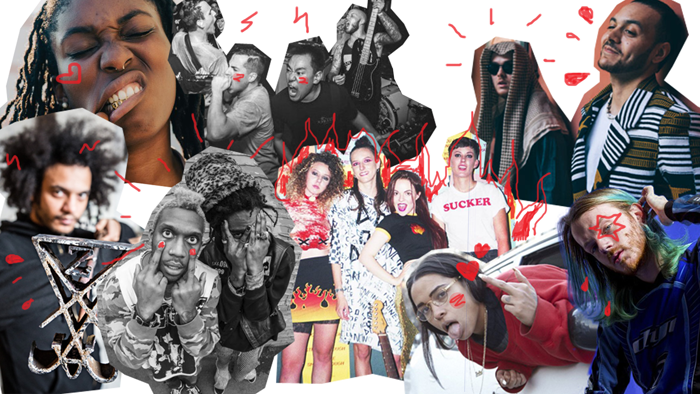 One of the goals we had with the fanzine from the very first issue was to be a platform for young artists to showcase their talent, and we take a special kind of pride every time we see people who have been featured in our pages become bigger and get the recognition for their hard work and creativity. Last week, we managed to transport that platform to Doomed Gallery and bring together eight names who we're sure to hear from in the near future. To all of you who came down and celebrated with us, thank you. It's a really good feeling to see and feel progress, to try and outdo ourselves in every issue, and to share the final result with people we love. The Juice #05 is out and about. Order here. The JUICE Fanzine #05 is finally ready. For this fifth issue, we aimed to be part of the ongoing dialogue about mental health in the fanzine community, or at the very least give a platform for people to talk about their experience, to express themselves within our pages. So we made a call for submissions while also making a conscious effort to collaborate with new editors for our number five, emphasising on people who have never been published on a fanzine. 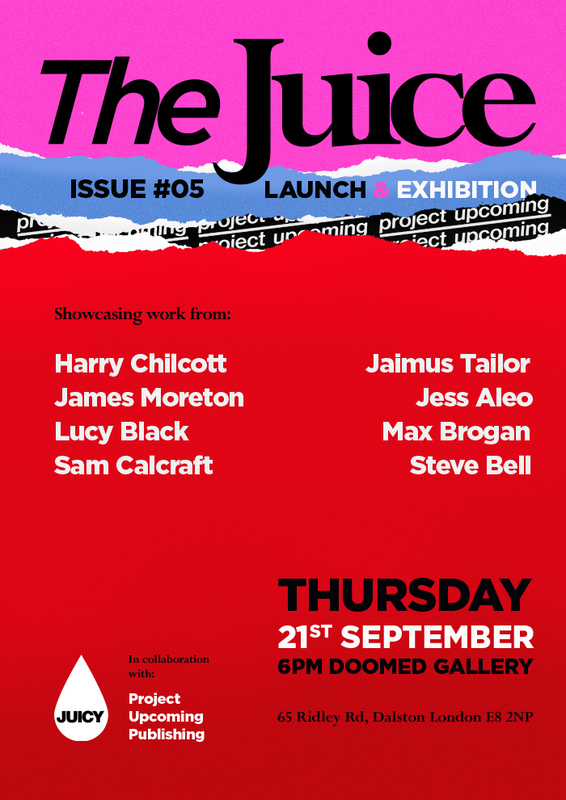 Come and celebrate 5 years of zines with us on the 21st of September, 6PM, at Doomed Gallery in Dalston! 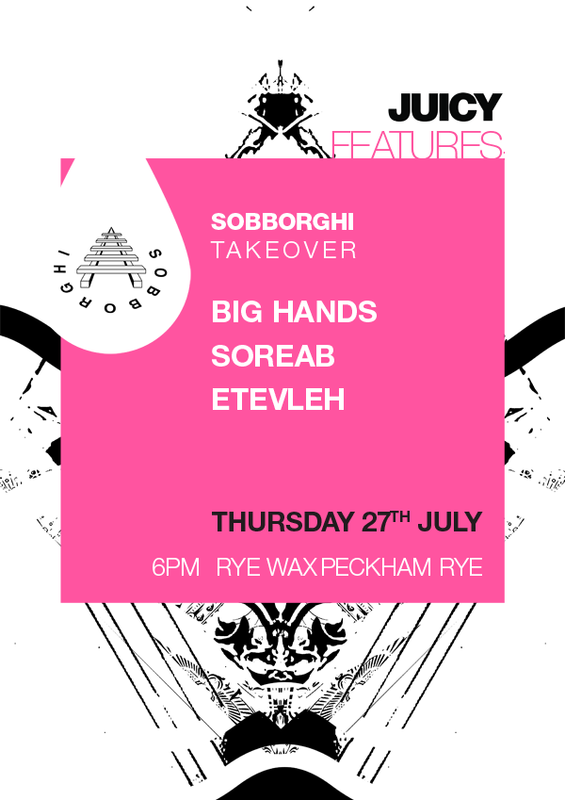 For the third instalment of our (almost) monthly night at Rye Wax, we put in action an idea we had from the beginning: an all-female DJ night. And since we had 3 different men on previous rounds, this time we bring you 3 women spinning decks on the same night! All about balance aren't we? The date is next Wednesday 17th May. 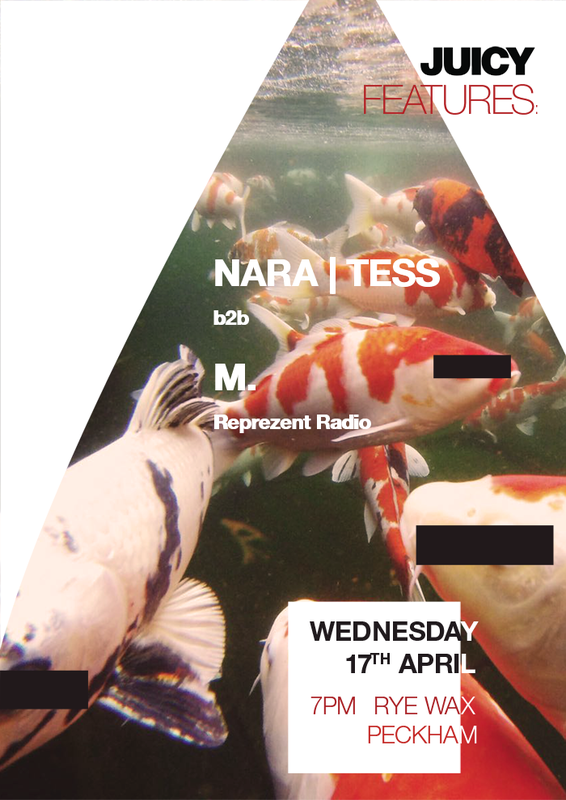 The sound curators for the evening will be Nara and Tess, seasoned DJ's playing together - ya know, b2b and all that jazz - and M. from The 808 Show on Reprezent Radio, doing her DJ debut after months of us nagging her to give it a shot. Here's the FB Event page. Free entry.